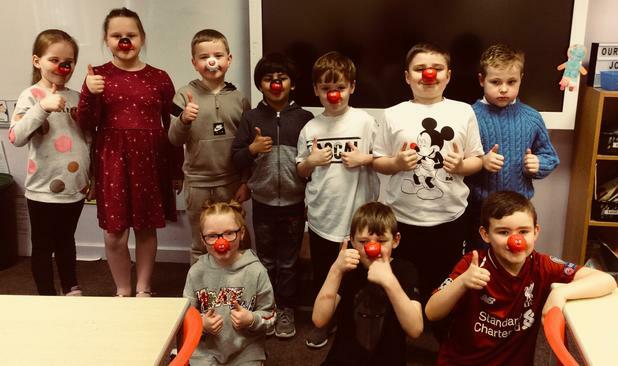 Halsnead was awash with red today, to help support the charity Comic Relief. 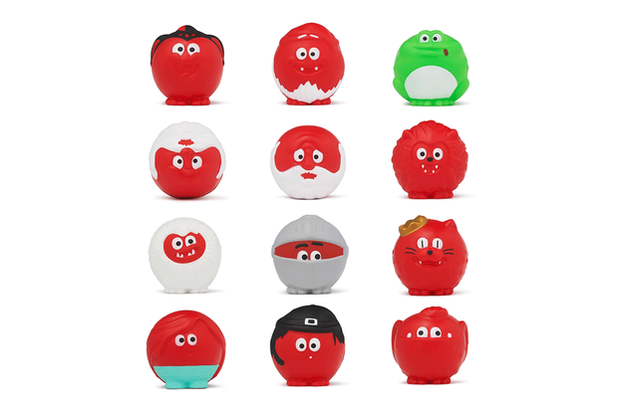 During assembly today, the children had a chance to see all the funny red noses that have been purchased from school to support Comic Relief. We will reveal next week how much our school raised, once all monies have been counted up. 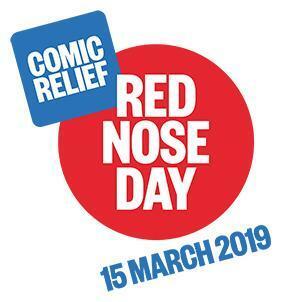 Thank you for all your help and support to recognise the different charities.